Property listed by Schouten Real Estate. Lot 27 in HONEY CREEK, Ash Creek Homes’ newest Creative Community! 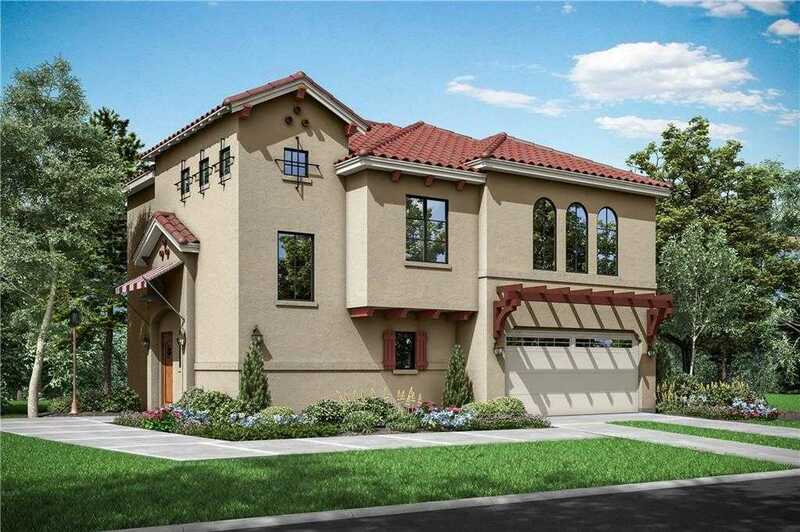 Offering 30 two story Santa Barbara style homes, with four floor plans to chose from. This small, intimate development will offer the Lock & Leave Life Style with low HOA fees and views, views, views. Located in a PRIME Lakeway location these Life With A View homes are tucked away, surrounded by a green belt and will not last long. Don’t wait…come pick out your view today! Please, send me more information on this property: MLS# 2814378 – $523,988 – 302 Honey Creek Ct #27 Unit 27, Lakeway, TX 78738. I would like to schedule a showing appointment for this property: MLS# 2814378 – $523,988 – 302 Honey Creek Ct #27 Unit 27, Lakeway, TX 78738. Dan Combe is a Real Estate Broker® and a Broker Associate with Ebby Halliday Realtors. © 2019 Dan Combe Group. All Rights Reserved. IABS Texas Real Estate Commission Consumer Protection Notice. Texas Real Estate Commission Information About Brokerage Services. Real Estate Website Design powered by Home Junction.